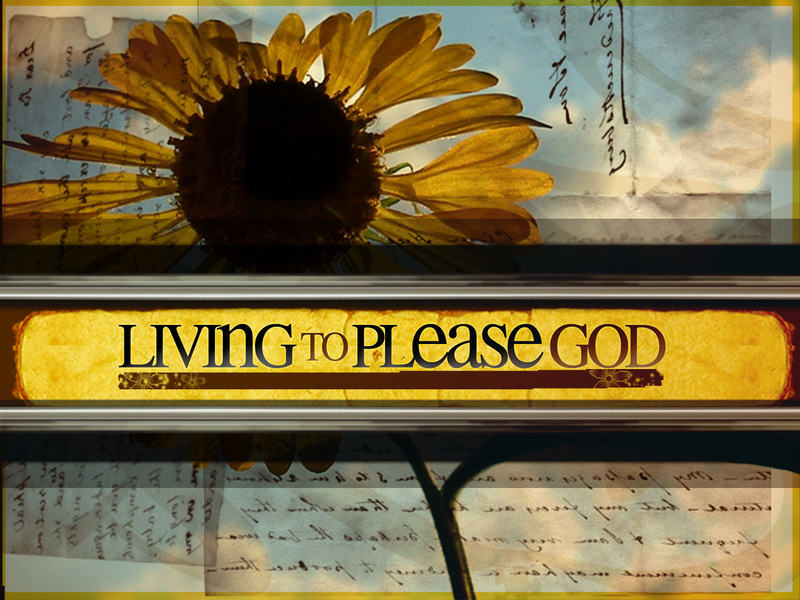 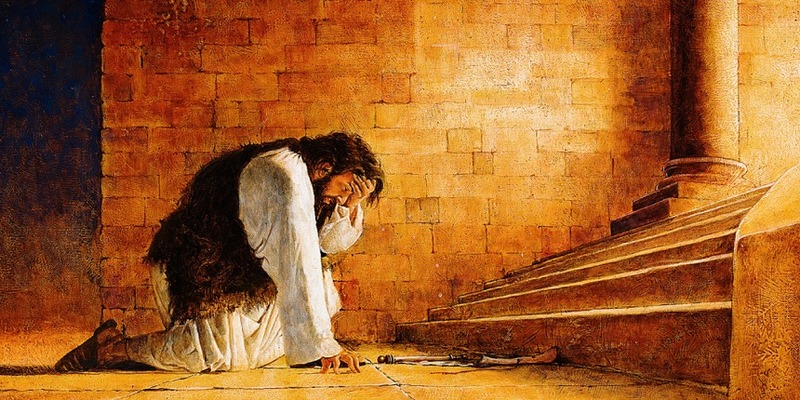 What can we learn from King Hezekiah’s Prayer (2 Kings 19:14-19)? 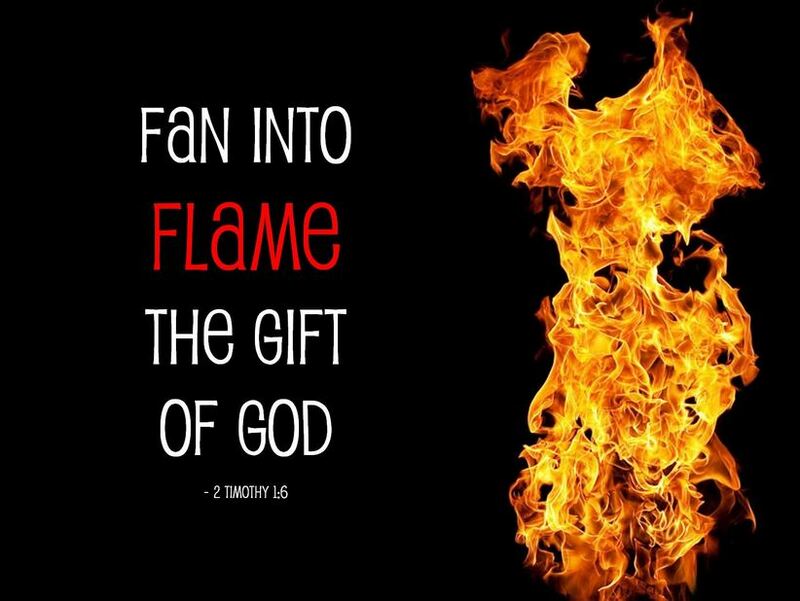 How to fan into flame the gift of God which is in you (2 Timothy 1:6-7)? 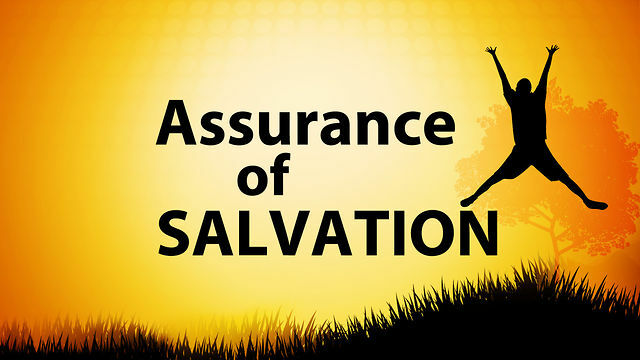 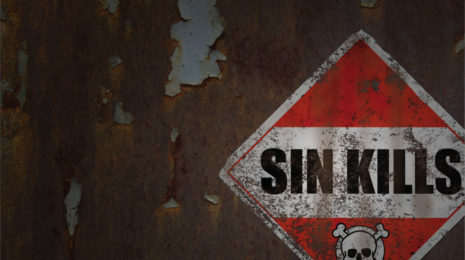 How can I have assurance of my salvation (1 John 5:11-13)? 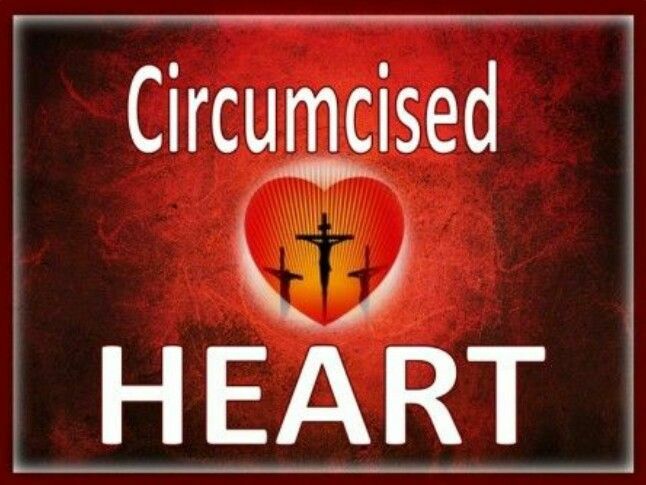 What is circumcision of the heart (Romans 2:25-29)?